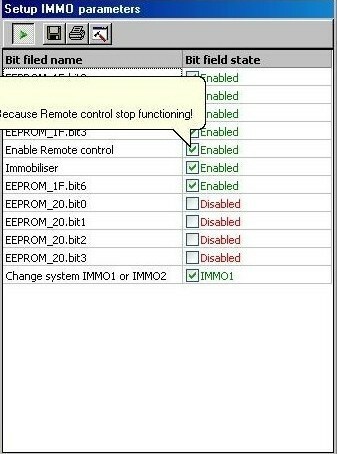 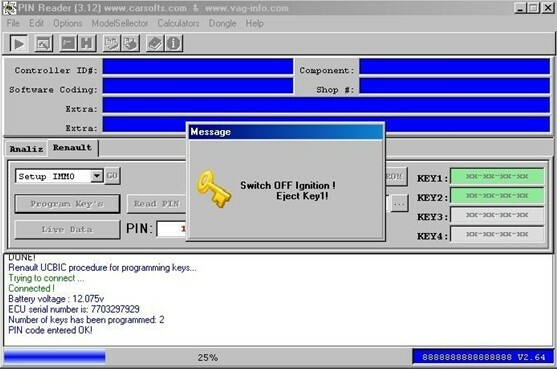 2.Renault PIN Code Reading Key programming is not the same as Renault Explorer. 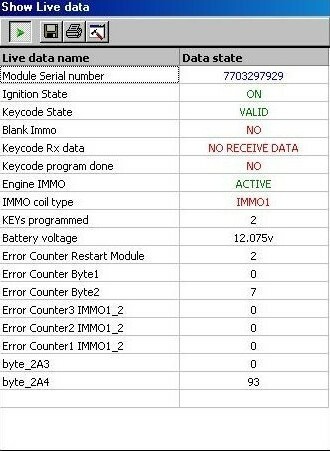 What is difference between Renault PIN Code reading Key programming and Renault Explorer? 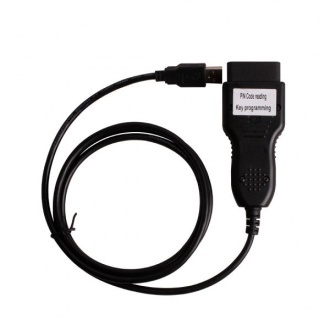 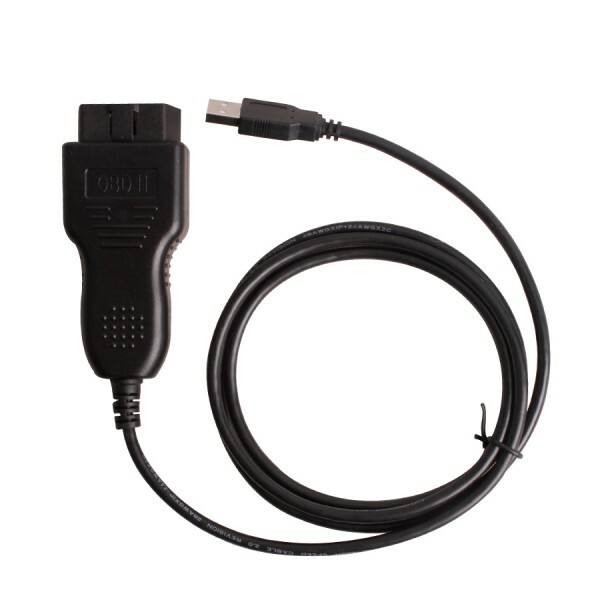 Renault PIN Code Reading Key Programmer works for Renault cars from 1999-2003 which is K Line. 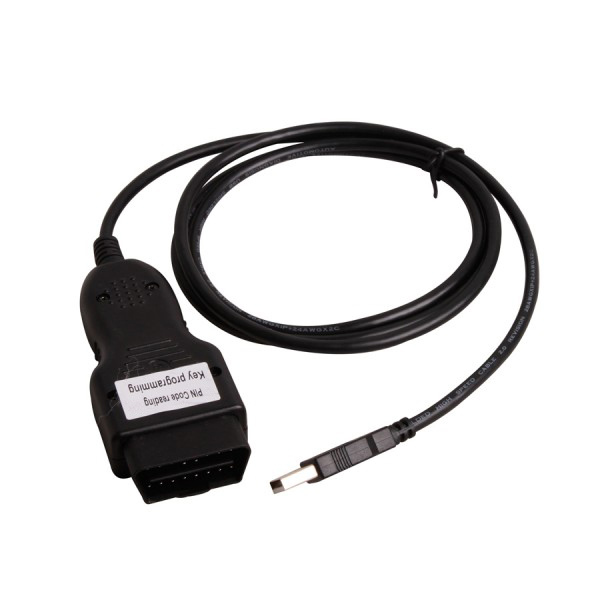 Renault Explorer works for Renault cars after 2003 which is CAN line. 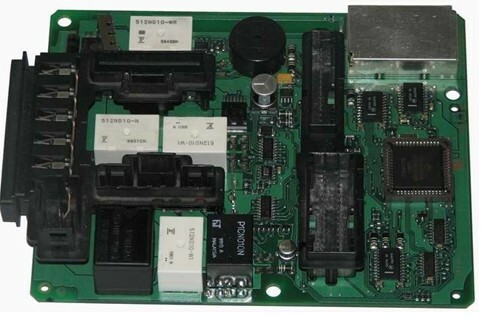 It can read immobilizer PIN code and Key programming on Renault Megane and Megane Scenic modules with UCBIC (BSI) module from 1999 to 2003 year via OBD II.